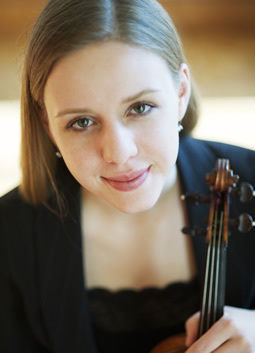 Based primarily in Boston, violinist Heather Braun received her Doctor of Musical Arts degree from Boston University in 2013, studying under Peter Zazofsky. Heather is a member of the Orchestra of Emmanuel Music, with whom she recently performed as violin soloist for the Beethoven Triple Concerto. 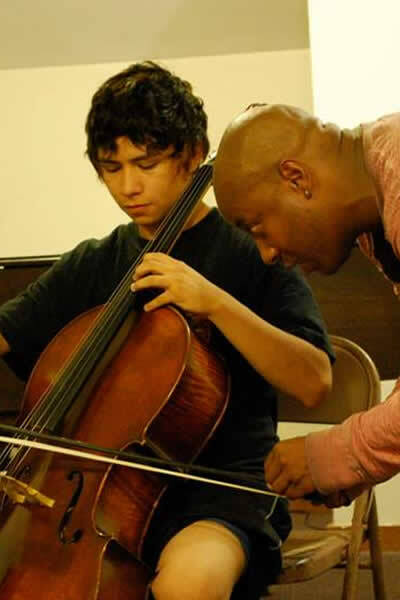 Other recent performance highlights include the Rockport Chamber Music Festival with the Manchester Chamber Players and performances with East-West Virtuosi in Ashland and Portland, OR. As first violinist of the Arneis Quartet, she has performed at the Beijing Modern Music Festival, Modulus Festival in Vancouver, Stanford University’s Lively Arts Series, Apple Hill Center for Chamber Music, and Aspen Music Festival. Heather teaches at BU as Professor Zazofsky’s studio assistant; she is on faculty for the Manchester Music Festival in Vermont and is a member of the violin/viola faculty for Brookline Public Schools.